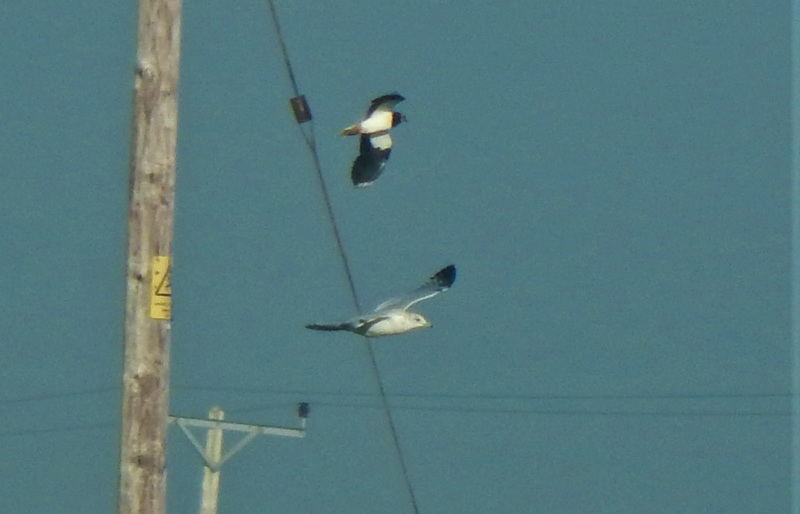 KINTYRE: 2 Tree Sparrows at the feeders in Port Righ, Carradale this morning (Alasdair Paterson). COLONSAY: A male Blackcap – also 2 Greenfinch in the garden at Kilchattan today (Margaret Keirnen). COWAL: The Little Egret is still at the Holy Loch – also a Kingfisher at Benmore gardens bridge (Alistair McGregor). 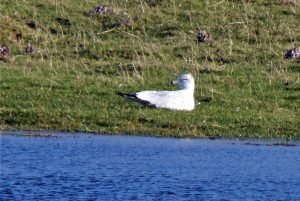 TIREE: The Ring-billed Gull again at Sandaig (from 11 Nov) – it finally gave flight views revealing it to be a second-winter 2CY bird, so may well be the returning bird that spent Jan -Mar 2018 as a first-winter 2CY bird at the same location. 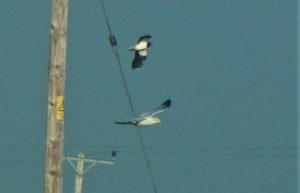 The 3 Ring-necked Ducks (1m, 1f, 1 imm m) still at Loch Bhasapol (John Bowler). 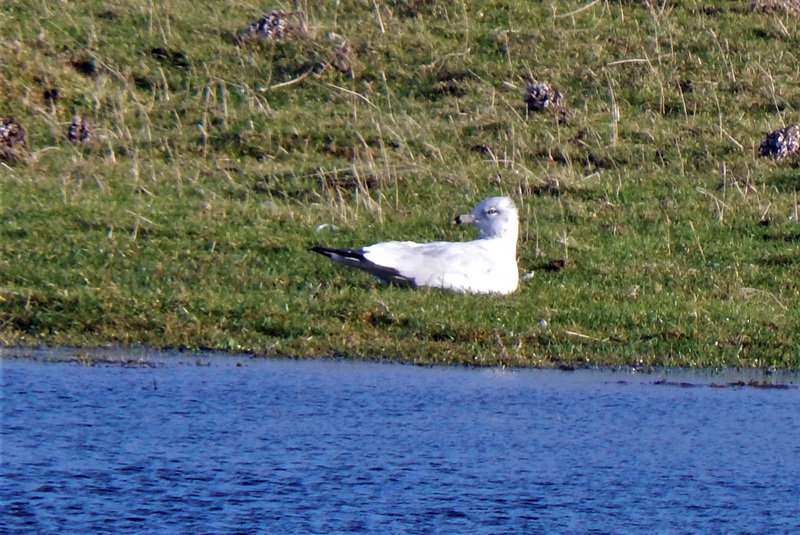 2CY RING-BILLED GULL – Sandaig, Tiree 16th Nov (John Bowler).